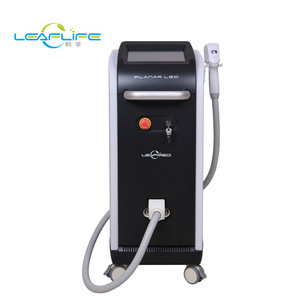 Portable newest tatto removal machine eyebrow hair removal machine laser tattoo removal machine for beauty equipment Applications: 1 . 3. Remove all kinds of embroider eyebrow tattoo, embroider lip tattoo, soak lip tattoo, embroider eye line tattoo and lip line tattoo. If you have legally registered patent, we can pack the goods in your branded boxes after getting your authorization letters. RF excited water molecules producing consistent heat which decreases the pore&rsquo;s size and tightens the skin. 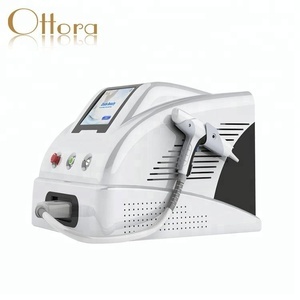 We offer you high quality Beauty & Personal care equipment and excellent before and after-sell services. 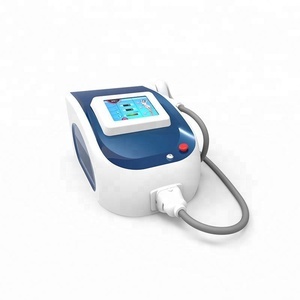 Customized Services 1,We have own Research and Development Department to produce machines every month. 2.Payment TT (Bank transfer), Western Union , Paypal, Credit Card, etc. 3.Shipment Express (door to door) : DHL, TNT, UPS, Fed E x, EMS 4.Package professional aluminum alloy box 5.Warranty 2 years, lifelong technical service 6.After-Sale service We supply product use training include the manual, video and online training . When a fault occurs , engineers and experts to provide guidance for the maintenance. 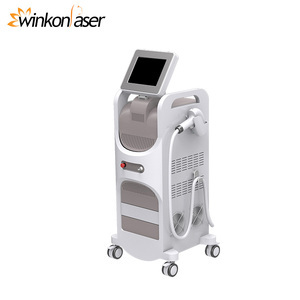 808nm diode eyebrow laser hair removal machine Feature As an integrated solution, TERMINATOR 808 + combines the benefits of all 3 wavelengths 808nm 755nm 1064nm, 3 wavelengths have different laser characteristics. 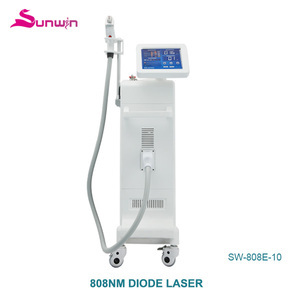 Thus to the greatest extent to ensure the effective treatment and Virtually painless, Terminator 808 + achieves the safest and most comprehensive hair removal treatment available today. 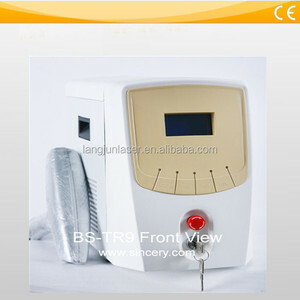 Application 1.Terminator 808 + combines the benefits of all 3 wavelengths, It is groundbreaking for the laser hair removal industry.